 Most programs in the Health Sciences Division are taught at the Eastview Campus located at 3401 Webberville Road in Austin. The EVC office is open Monday through Thursday, 7:30 a.m. – 5 p.m. and Friday 7:30 a.m. – 1 p.m. See map and directions to Eastview Campus. Click here to see a list of Programs offered at EVC. The Round Rock Campus is located at 4400 College Park Drive. The RRC office is open Monday through Thursday, 8 a.m. – 5 p.m. and Friday 8 a.m. – 1 p.m. See map and directions to Round Rock Campus. Click here to see a list of Programs offered at RRC. EMT-Basic and Nursing Skills courses are held at the Cypress Creek Campus. Phlebotomy Technician courses are also offered during the Spring, Summer, and Fall semesters. Located at 1555 Cypress Creek Rd., Cedar Park, TX. See map and directions to Cypress Creek Campus. The Elgin Campus, located at 1501 W. US HWY 290, is home to the college’s Veterinary Technology Program. The campus offers a broad selection of college classes for university transfer and career training. See map and directions to Elgin Campus. Located at 1200 Kohlers Crossing, Kyle, TX 78640. The EMT Program is offered in the regional first-responders center. See map and directions to Hays Campus. Located at 1811 Springdale Rd., Austin TX 78721. Students are also required to complete clinical rotations at locations off-campus. Clinical affiliates are currently located throughout the ACC service area.